Are you ready? Are you SURE? Then it's time for Round 7 of my Five Faves! 1. Tea Tree Facial Scrub from the Body Shop. The Body Shop keeps changing this product's name, but I've used this scrub once a week for years, and it leaves my face feeling smooth, refreshed, and better able to absorb moisturizer and all the anti-aging stuff I should start rubbing on with wild abandon. 2. The Goldfinch by Donna Tartt. I would be left speechless if someone asked me "what the book is about." 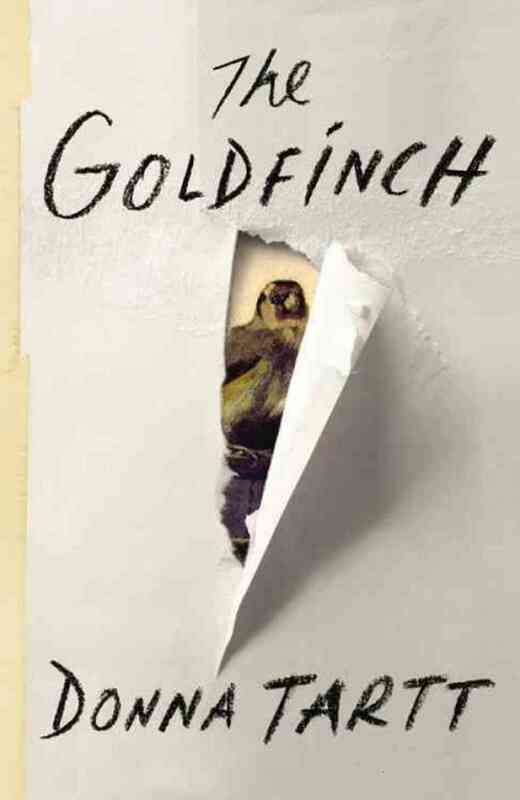 I can't even begin to do The Goldfinch justice, but I'll say that I think the novel is a modern day David Copperfield, making your heart pound as you join Theo on his incomparable journey. And, like David Copperfield, it is LONG (according to my Kindle, I'm 62% through it), so get ready to commit. 3. Edens Garden Essential Oils. I use these oils with my Humio humidifer. The Top 6 Basic Sampler ($20) is what I have, and it is awesome. Adding a few drops of eucalyptus and tea tree oil to the humidifier or a big pot of steamy water on the stove will help clear your sinuses. Adding drops of lavender or peppermint to the bath is relaxing, and I've heard the lemon is a natural cleaner (yeah, I still need to try that one...). 4. Cliff Z Bars for kids (the chewy ones). On a good day, we have a box of every flavor of these in our pantry: Iced Oatmeal Cookie, Honey Graham, Peanut Butter, and yes, even the Chocolate Chip. There are crunchy versions, but the chewy ones are much easier for toddlers and little kids to eat. Z Bars are natural, filling, and tasty-- even for the pickiest eaters. 5. Hannah Andersson Leggings ($20). I was pretty clueless about little girl clothes when I brought my newborn daughter home from the hospital. Luckily, several of my friends already had girls, and they generously passed along some hand-me-downs to us. These are the best leggings ever for little girls. Pricey, but they wash so well and are thicker and warmer than cheaper ones. Highly recommended. Tara, over at That's What She Said, created a Five Faves list featuring her 18 month-old's Favorite Things. Check it out, right here!